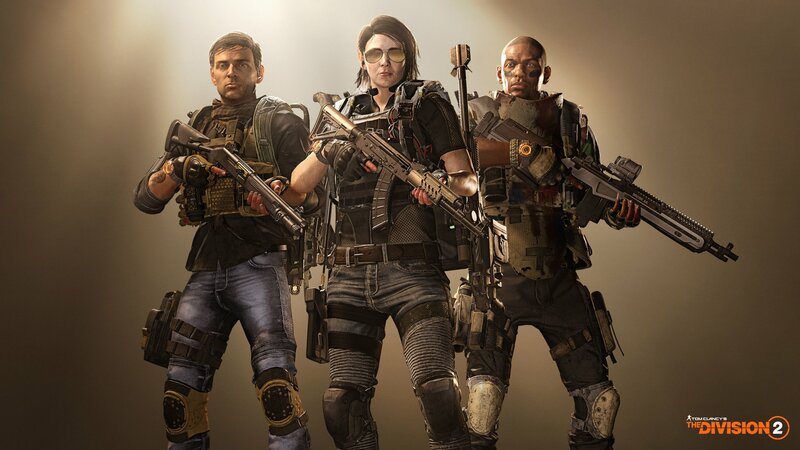 ‘The Division 2’ Open Beta Rumors: Will Tom Clancy’s Shooter Open to the Public? 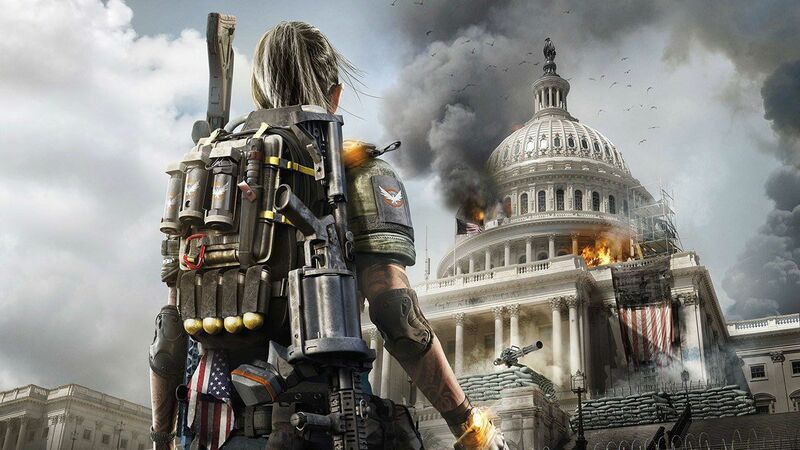 The Division 2 may be getting an open beta according to a leak on a developer livestream. 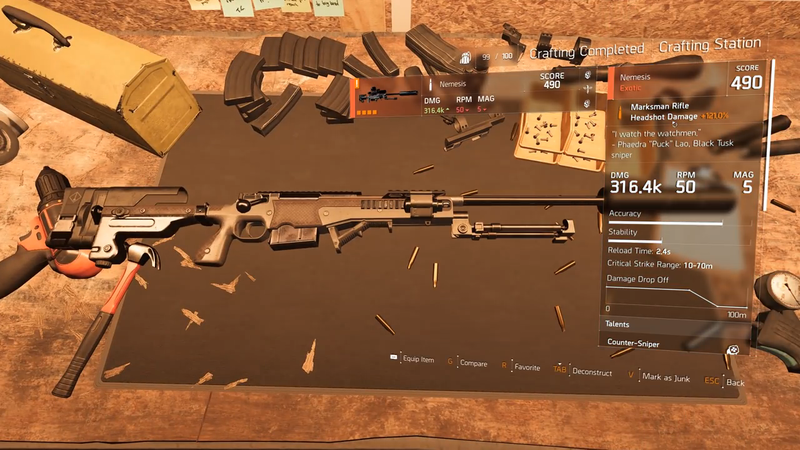 The private beta for Tom Clancy’s survival shooter started last Thursday and ran through the weekend for players who pre-ordered the game. 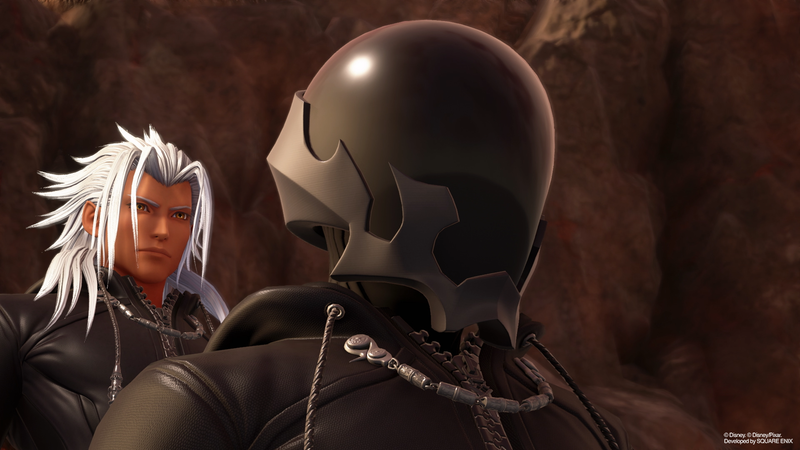 People who didn’t get in have wondered if they will also get the chance to try out the game before the March 15 release, without throwing money down for it first. 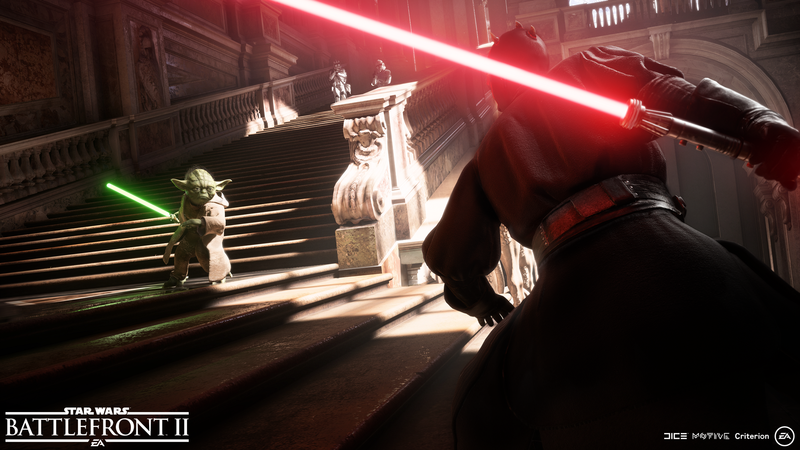 “We are going to fix that for open beta, because it is annoying,” a developer on-stream said. His coworker stares off screen with a smirk on his face, and seems to know he just shared information that wasn’t already public. Ubisoft's original Division did have an open beta that allowed users to stress test their system. It’s normal for large AAA titles to release a small amount of content to the public to give them a glimpse of playing the actual game. Anthem , Bioware’s high-flying robot adventure had a private and public demo, allowing those who might not have tried the co-op experience, to give it a whirl. Newsweek has reached out to Ubisoft and will update this story if we get confirmation. 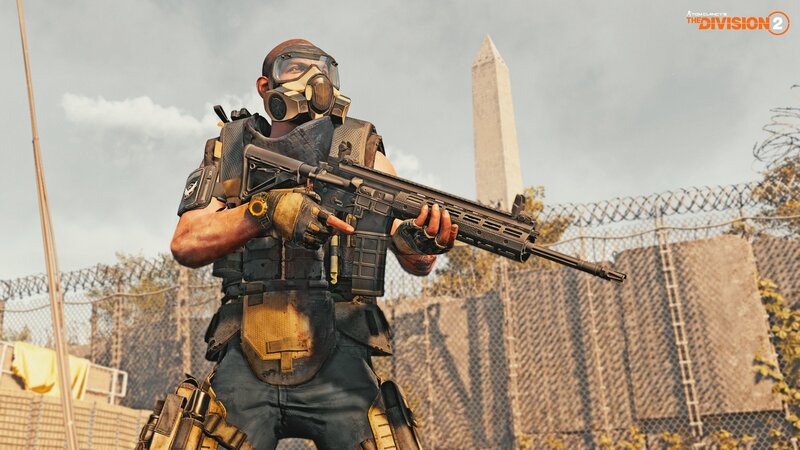 The Division 2 needs to sell millions of copies to be successful, which means Ubisoft needs to tease as many players as they can. Giving them a taste of what a “real government shutdown” looks like might pull them in for longer. 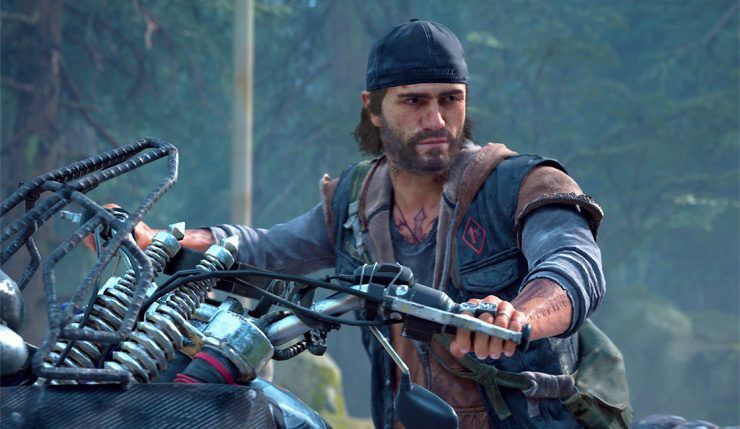 Games survive on microtransactions and DLC in 2019, lets see if the Division 2 has what it takes. 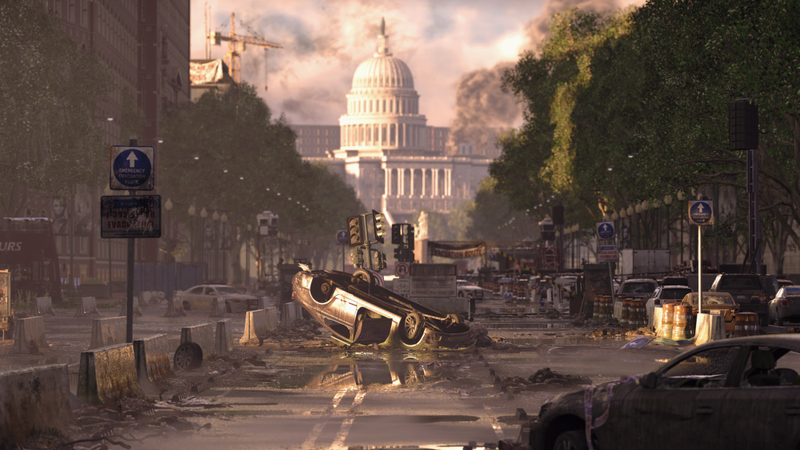 Here’s what we wrote about the Division 2 private beta. 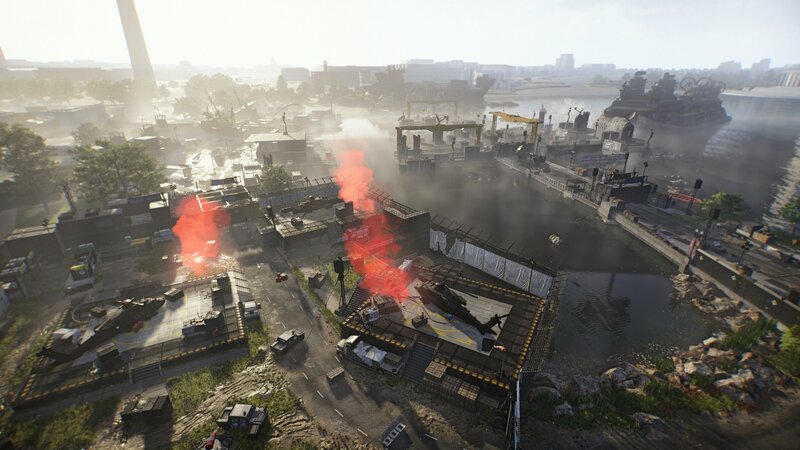 The private beta will include two main story missions in two different difficulties, five side missions in the open world, Conflict Skirmish mode with PVP and a level cap of 30. For those players really feeling up to a challenge, they can take on the Dark Zone, a risky area from the first game where PVP is the law of the land. 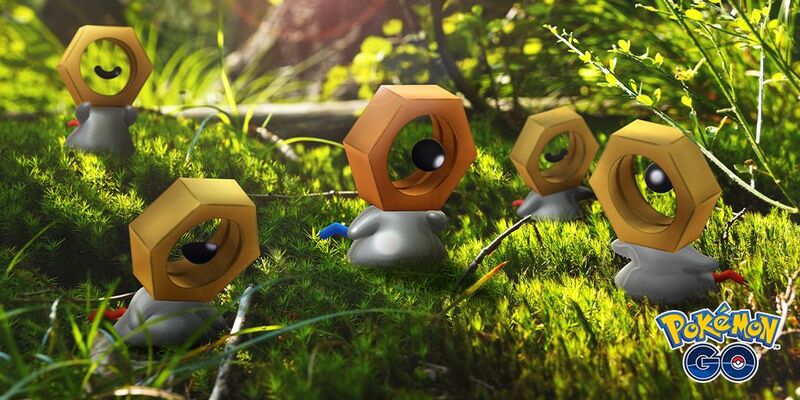 The White House, The National Air and Space Museum and Theodore Roosevelt Island will all be playable locations.